The United Methodist Women continue to uphold the tradition of equipping and encouraging Christ’s followers to grow and show Christ’s love to the world. Throughout the year the UMW hosts events that connect women together for support and growth as well as open events that focus on educating everyone on a particular issue facing our culture today. The UMW is open to women of all ages and backgrounds and exists to enhance the ministries of the church as well as the lives of women in the community. Please place donations (new items only, please) in the “Woodlawn Easter Outreach” collection bin located in the Mentor UMC Community Center by Wednesday, March 20. If you would like to help with an Easter Egg Hunt at the Woodlawn Community Center on Saturday, April 6, please sign up through the church app or Click here to sign up. Please contact Carole Ring at umw@mentorumc.org or 440-255-7213 if you have questions. 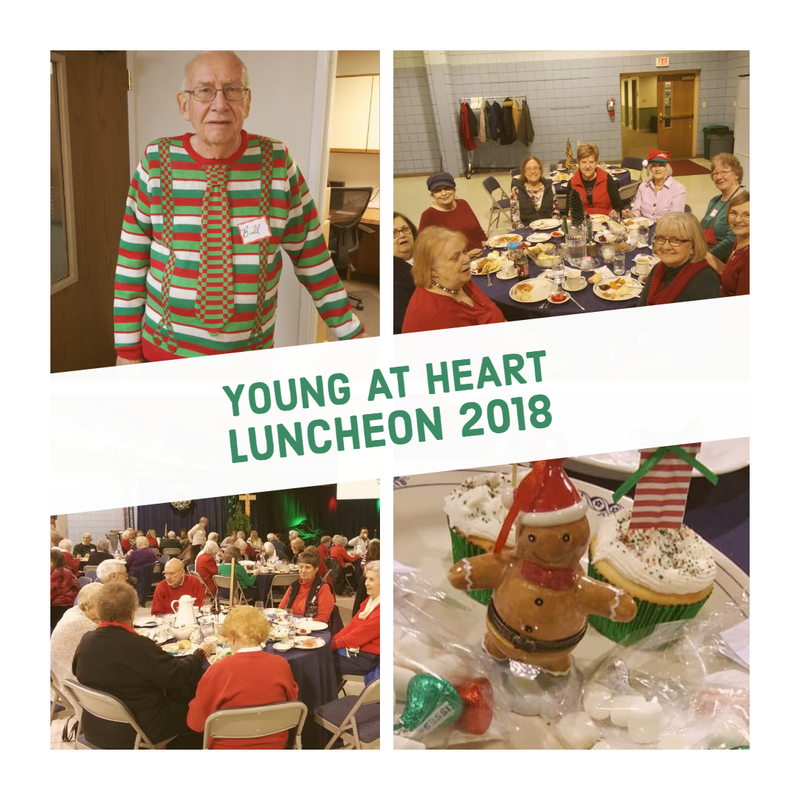 The 2018 Young at Heart Luncheon was enjoyed by all! A delicious meal was enjoyed as well as the musical program featuring Bill Wolfgang. The sauce for the ham was a huge hit! 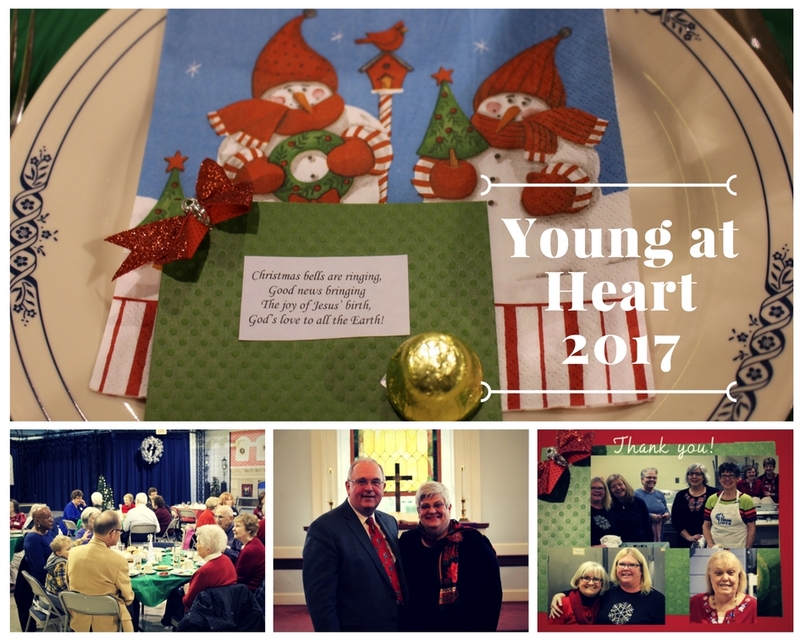 The 2017 Young at Heart Luncheon was a rousing success! A delicious meal was enjoyed as well as the musical program by Gary and Peggy Streiff. 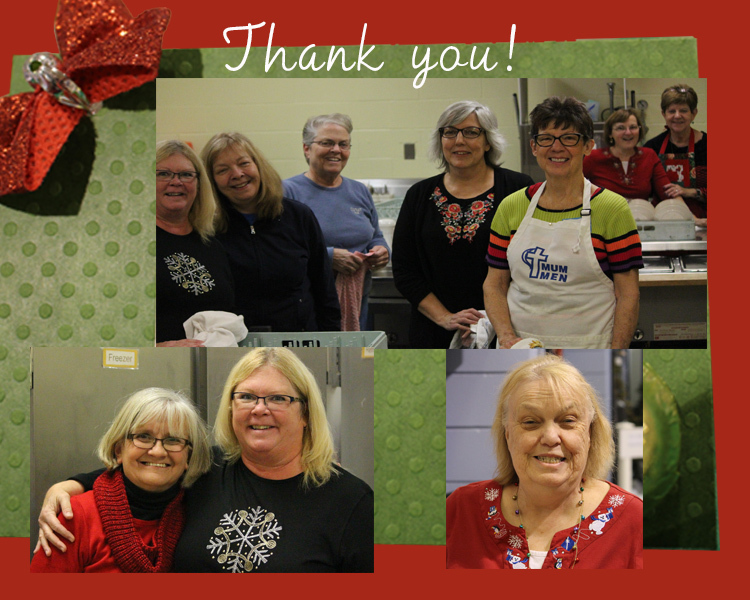 —Many, many thanks to all who worked so faithfully to create, set up, organize, donate, price, sell, make purchases, clean up and more for the Gingerbread House Craft Show. It takes many hours, many hands and many gifts shared to have this event run so successfully for 111 years! All of the proceeds from the Gingerbread House support local, national and international mission programs of the United Methodist Women—programs that benefit women, children and youth, thereby impacting entire communities. Mentor United Methodist Women is grateful for your generous support of this annual event! One way we grow is through personal study and insight, check out what books and resources can help you grow as a woman of faith.